Your Tucson Air Conditioning Repair needs are far too important to leave to an unknown company, that’s why Orangutan’s AC Troubleshooting, Repair and Restoration Services have been winning awards in Arizona since 1983. Fix your AC unit right the first time with our experienced A/C technicians who are highly trained specialists in all areas of heating and cooling. Our services are not restricted to just air-conditioning repairs throughout Tucson, we also offer a full range of heating and cooling services for HVAC systems of all makes and types and sizes. 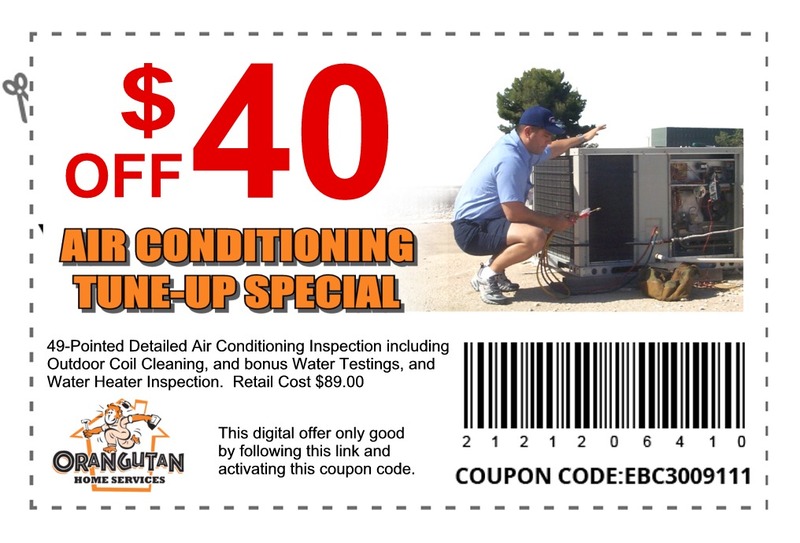 Call Orangutan today to schedule an AC service or repair call for your Tucson AZ home.